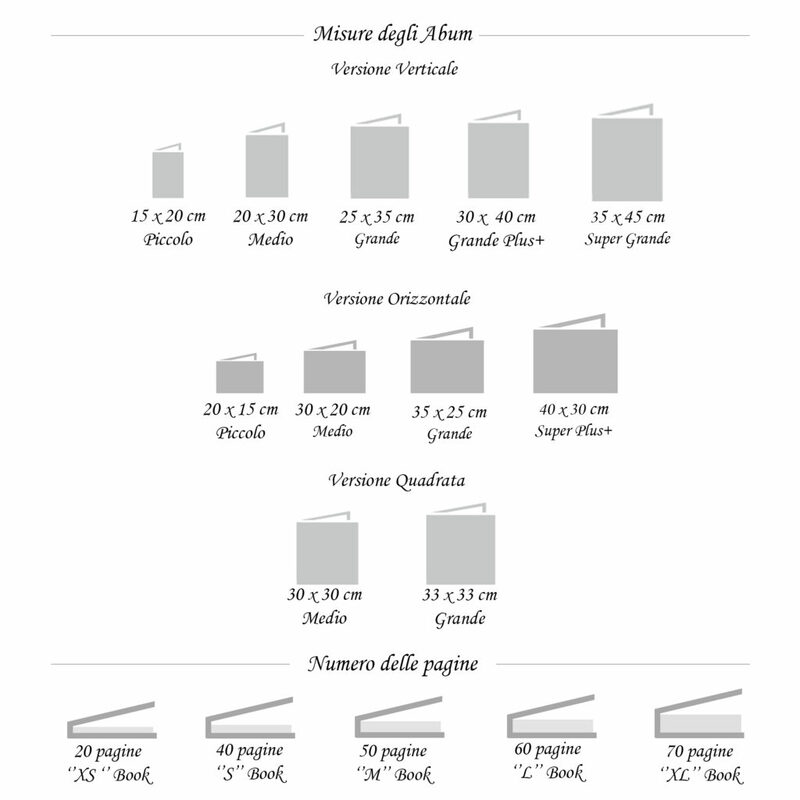 Our weeding book is a unique, elegant collection will bring you back in time. The high quality of our products will allow you for longer to enjoy unforgetta ble moments. 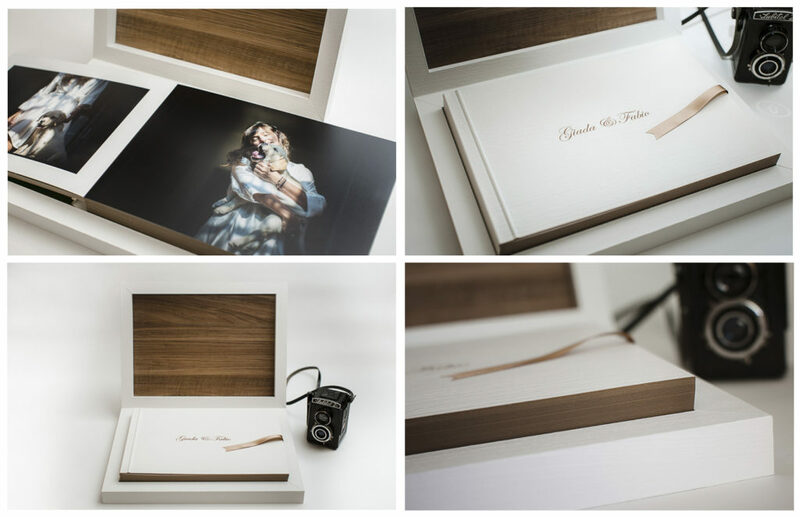 With a wide selection of materials and shapes you can create a personalized album especially for you. We strongly believe that every piece must be unique as your stories. That how was born our wooden collection. 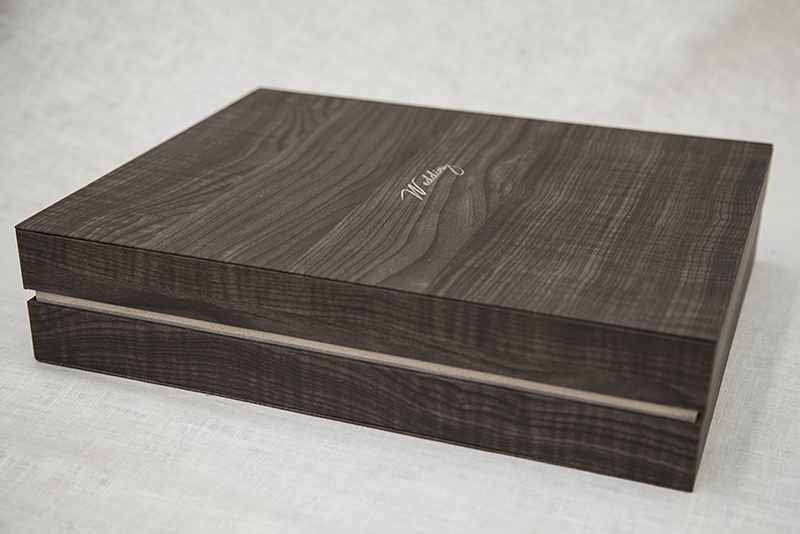 It’s handmade by craftsmen from Sicily. 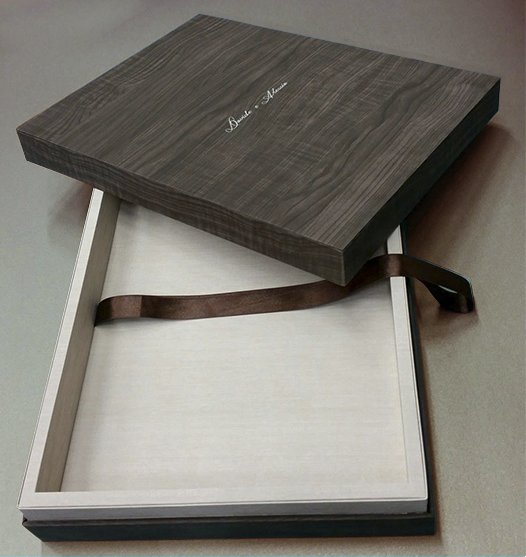 Made of wood, it is characterized by durability and elegance. The collection is inspired by nature. This unique album will remind you in time of your special day. A coverbook’s task is to protect your most precious moments; it is hand made and is 100% customizable for color, coating types and sizes. 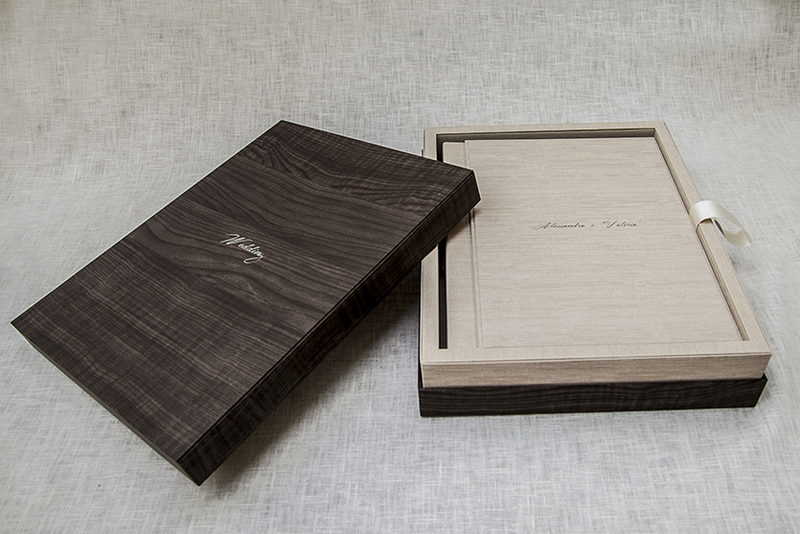 The coverbook consists of two parts and can also be closed. It will certainly distinguish itself as a luxurious piece and compliment indoor décor. Inside of the coverbook there is a double satin ribbon provided for easy removal of your best memory.